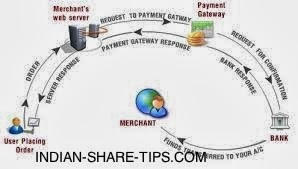 How to Boost Conversion in Online Payment? A great opportunity lies in the internet arena and one has to just tap the potential to get big money. People are ready to pay you but make sure that you have something to offer them which solves their problems as people are not interested that what did you do on your weekend. Wow !! You have found the idea and execution make stage makes sure that while the client makes a payment; you should ask minimum questions else the client is going to runaway. Check out the below video now on the subject.